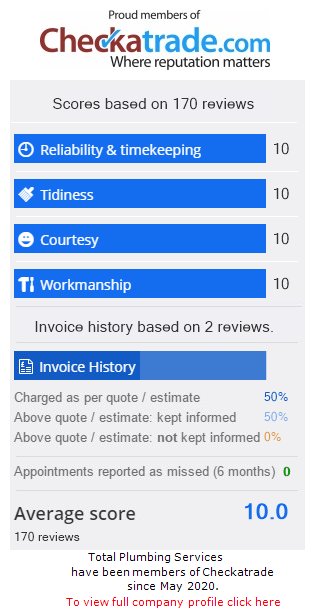 Would you like to chat with us and find out more? 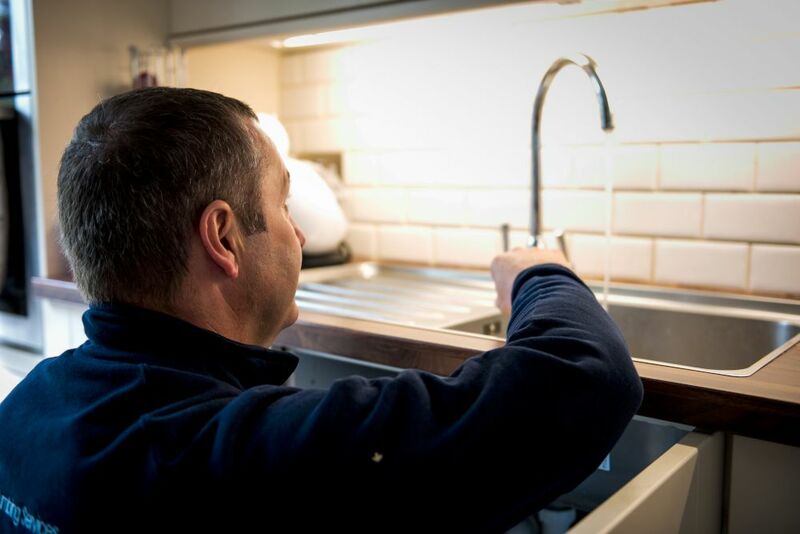 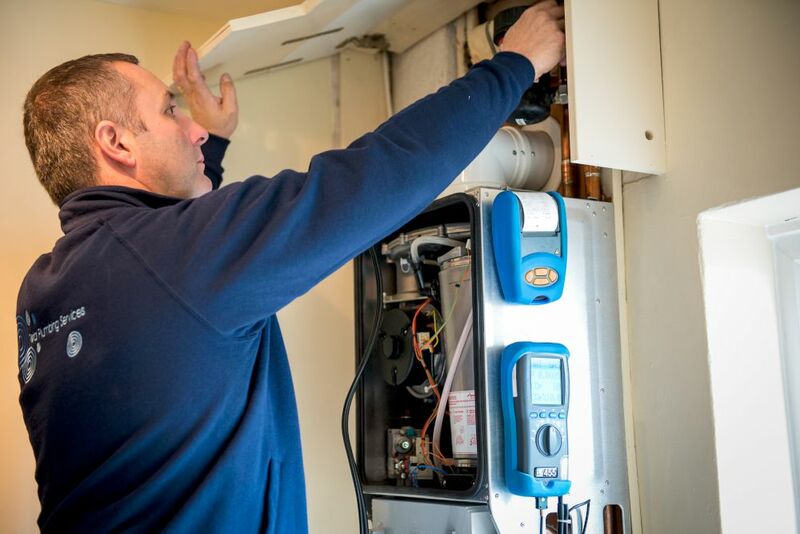 We would love the opportunity to discuss your next job – whether it’s a simple plumbing repair that you haven’t quite got around to sorting out, or a major project such as a new boiler, bathroom refit or an underfloor heating system. 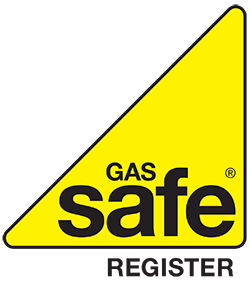 Gas Safe registered Total Plumbing Services meets all your heating and plumbing needs. 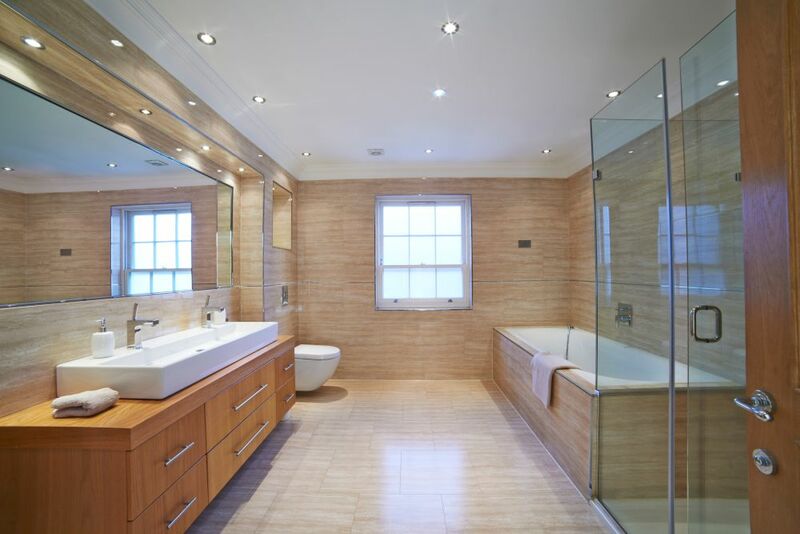 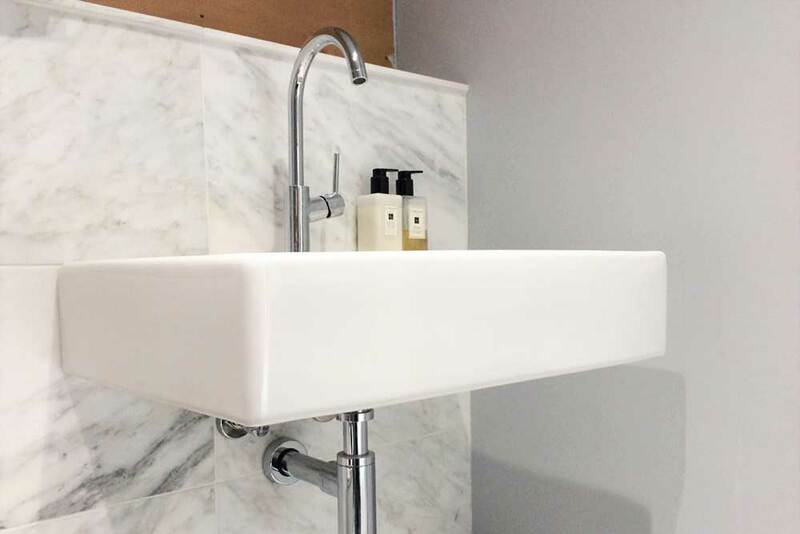 © 2019 by Total Plumbing Services (London) Ltd. All rights reserved.